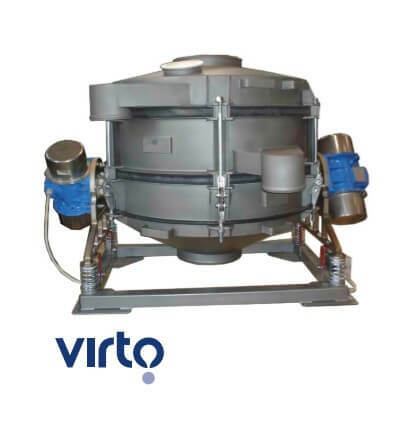 Ee have available the complete and extensive range of vibratory sieves and screening equipment from Virto-Cuccolini. 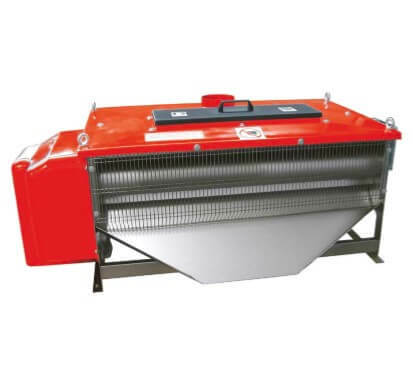 This wide range of machines allows us to give answer to our customers needs and their processes. 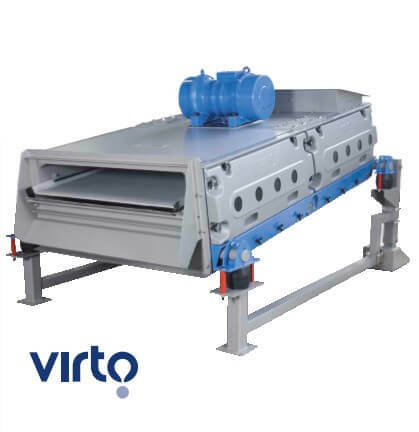 ADVANTAGES: One of the most significant advantages of the sieves and screening equipment from Virto-Cuccolini is the versatility of our product range, ideal for fine, very fine and liquid products. 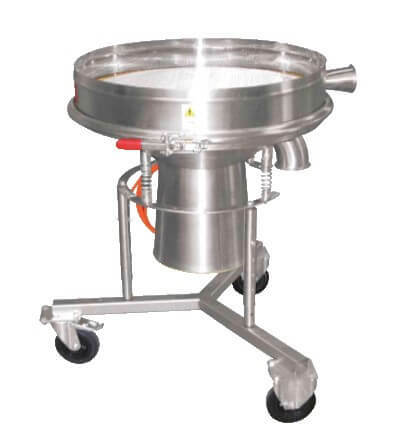 The range of the sieves equipped with the MFV (MulftiFrequency Vibration) outstands. 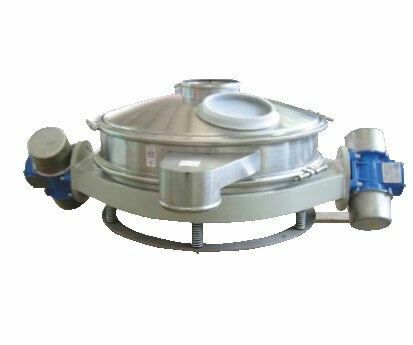 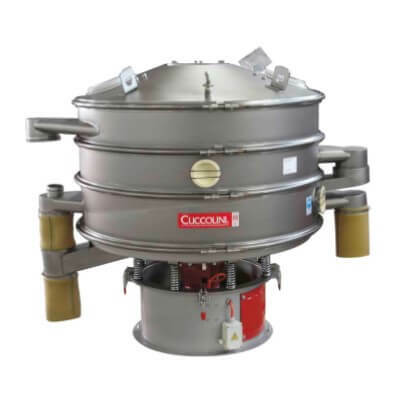 The sieves equipped wit the MFV technology (ScreenX sieves) is capable of processing the most fine particles as well as materials that tend to clog the meshes with other conventional technologies. 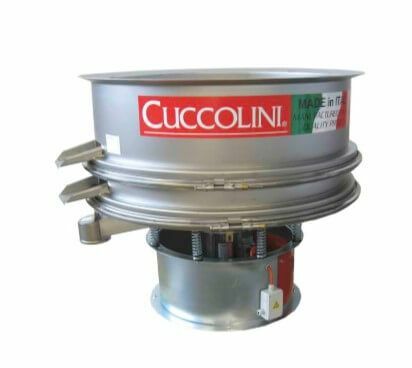 FEATURES: Another interesting feature from the Virto-Cuccolini range of products is the versatility of our machines, with optimum results for wet and dry, fine or coarse products. 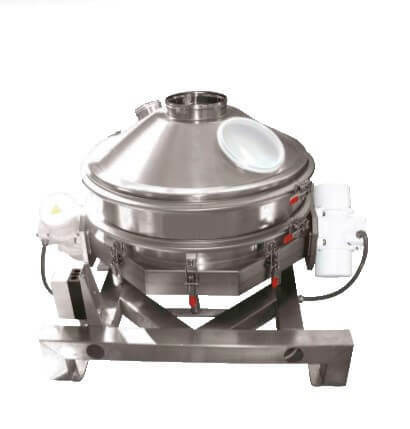 Products such as: fertilizers, sewage sludge, clays, all sort of sands, compost, ceramic derivates, etc. 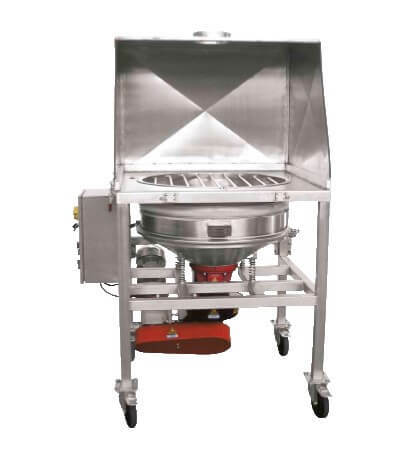 Our sieves and screening machines are silent, fast and easy to maintain. 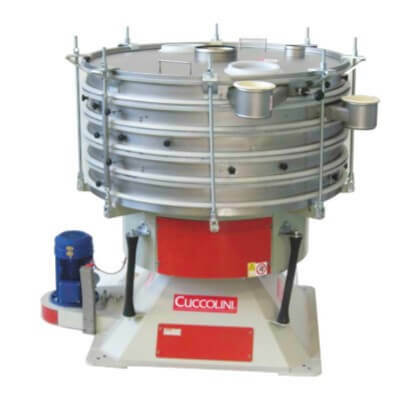 Our sieving machinery is unique in the way meshes can be replaced or exchanged in one minute through our eas-to-open system (no screws used). 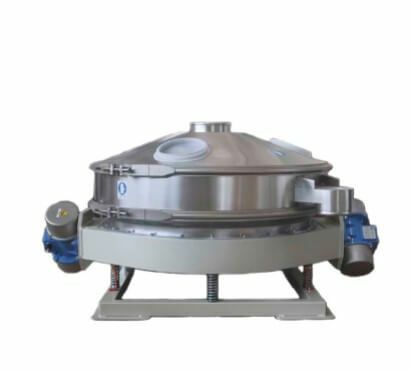 USES: our range of machines is specially designed for bakeries, recycling facilities, pharmaceutical, chemical industry, Animal food industry, quarries and mining in general, and in general any application entailing either dry or wet products or by-products. 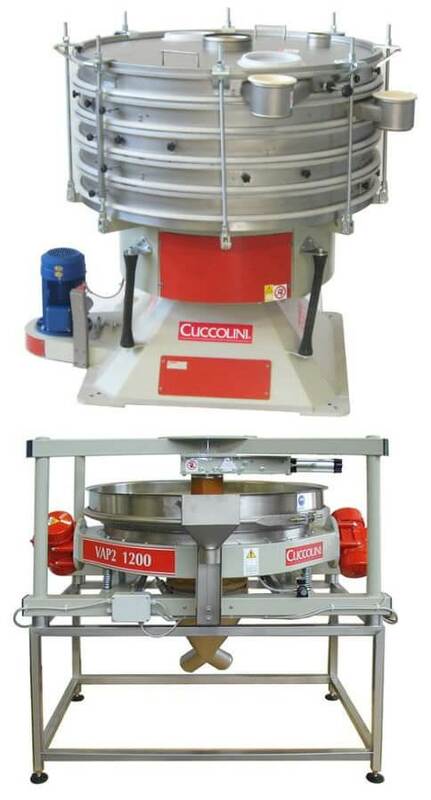 From 100 mm in particle size down to 10 microns. 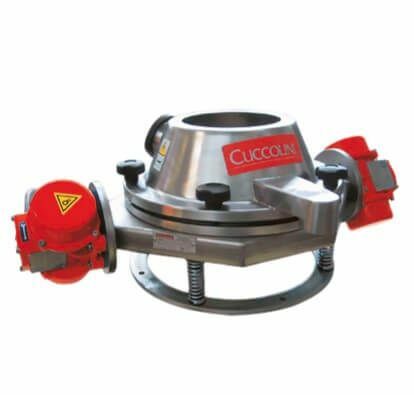 SAFER-TECH is the Official dealer for Virto-Cuccolini for Spain and Portugal. 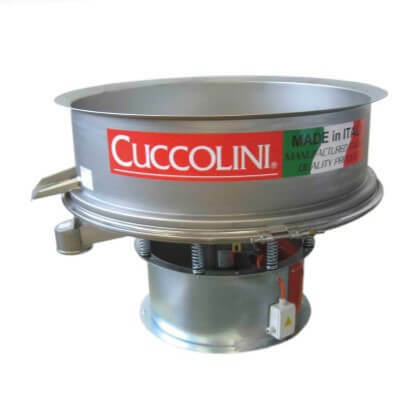 Founded in 1946, Virto-Cuccolini is the number one Manufacturer of vibratory sieves in Europe, leading the Market with more than 3,500 machines manufactured every year. 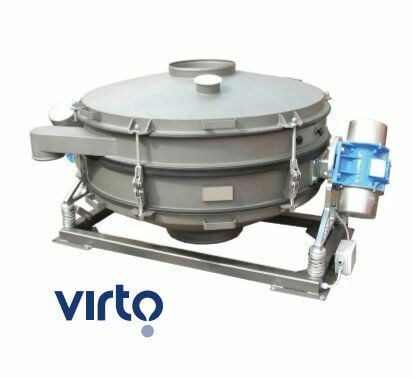 Virto-Cuccolini offers a wide range of products designed for sieving and refining of glazes, liquids and powder. 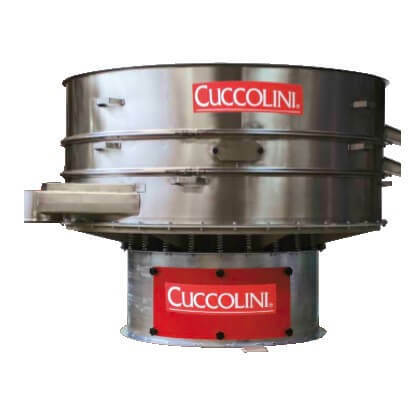 The machines manufactured by Virto-Cuccolini (sieves and screening machines, Mils and Pumps) are marketed Worldwide, offering its customers reliability, versatility and technological innovation. 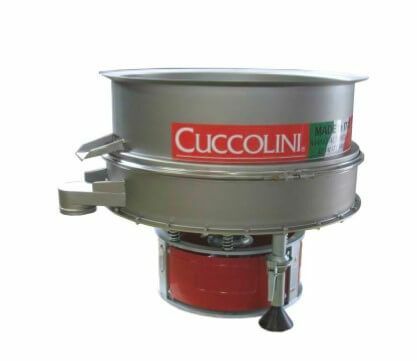 Would you like a test with your own product? 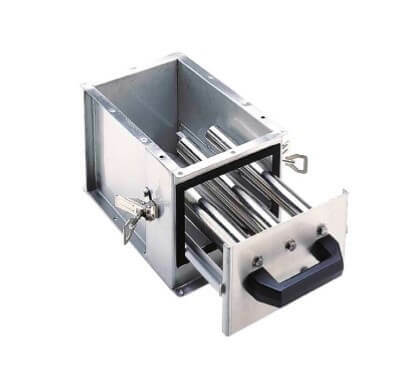 Sorry, there was a YouTube API error: The referrer https://www.googleapis.com/youtube/v3/playlistItems?part=snippet,status&playlistId=PL49gnSncfZtoAquKIokv6wwngd0KLs0yL&maxResults=50&key=AIzaSyAvXd_fei26QsWtEAmZjBdP9EFqEbNuq7w does not match the referrer restrictions configured on your API key. 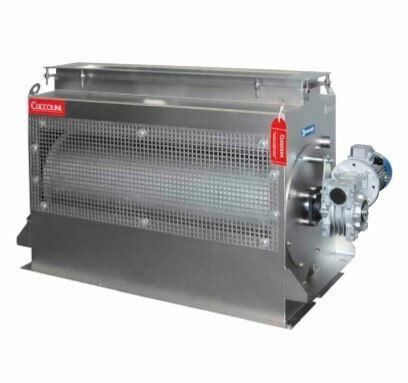 Please use the API Console to update your key restrictions. 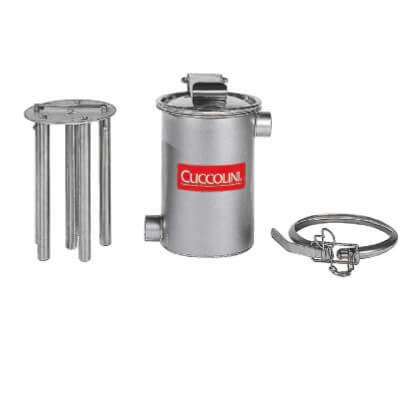 Please make sure you performed the steps in this video to create and save a proper server API key.